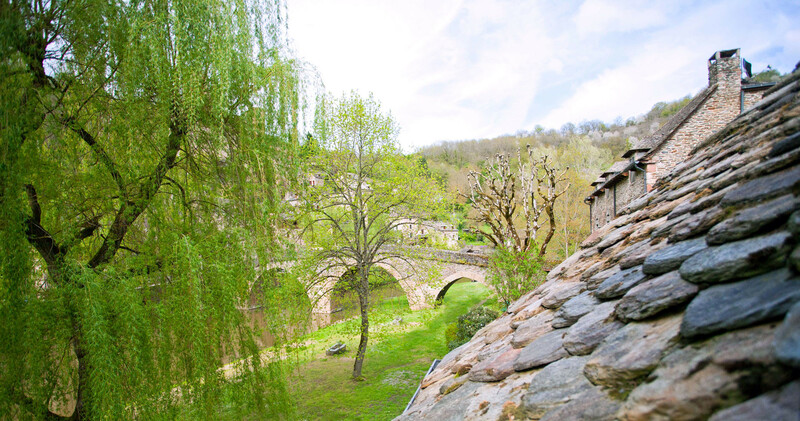 Gorgeous fortress overlooking one of France’s nicest village. 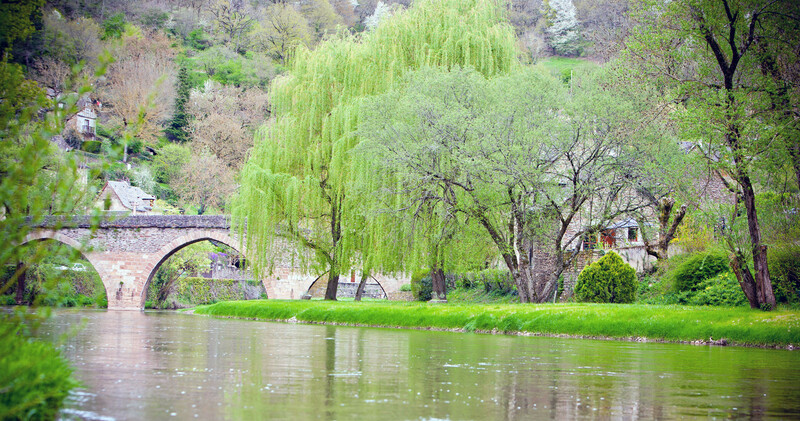 In the heart of Aveyron, Belcastel is one of France’s nicest village. Come and see the village and keep in touch with what’s going on there. 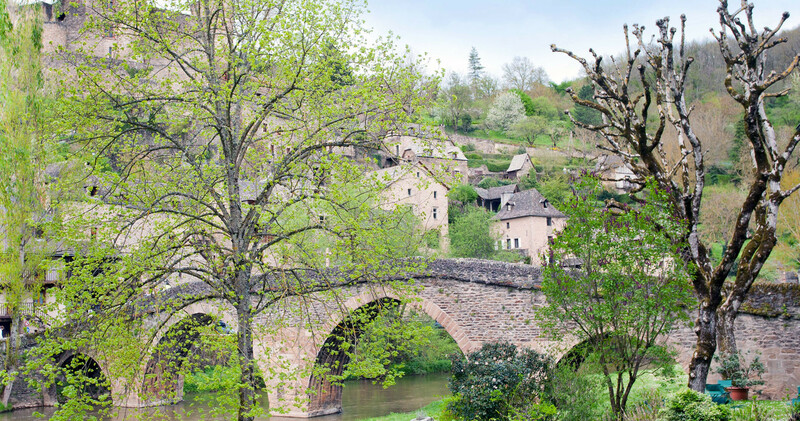 Website for Grand Rodez’s visitors’ center.